Dubai, U.A.E., 2 February, 2017 – Falcon Aerospace Limited and Falcon Aerospace USA LLC (“Falcon 2017-1″ or “Borrowers”) will issue $410 million of asset-backed secured term Loans. The Borrowers expect to use the proceeds to purchase 21 in-production, narrow-body aircraft. 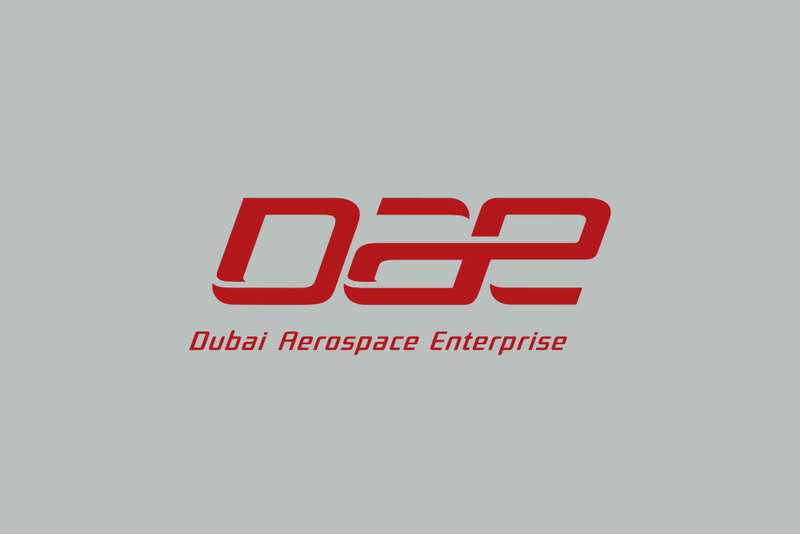 Dubai Aerospace Enterprise (DAE) Ltd will act as servicer for the transaction. Falcon 2017-1 will issue three tranches of asset-backed secured term loans: $315 million of 4.581% Class A Loans, $65 million of 6.30% Class B Loans, and $30 million of 8.353% Class C Loans. The Class A Loans will have an initial loan-to-adjusted base value (LTV) of 63.5% and are expected to be rated A(sf) by Standard & Poor’s Ratings Services (“S&P”) and Kroll Bond Rating Agency, Inc. (“KBRA”). The Class B Loans will have an initial LTV of 76.6% and are expected to be rated BBB(sf) by S&P and KBRA, and the Class C Loans will have an initial LTV of 82.6% and are expected to be rated BB(sf) by S&P and KBRA. Falcon Aerospace Limited will also issue an E Certificate in partial consideration for the sale of the aircraft.